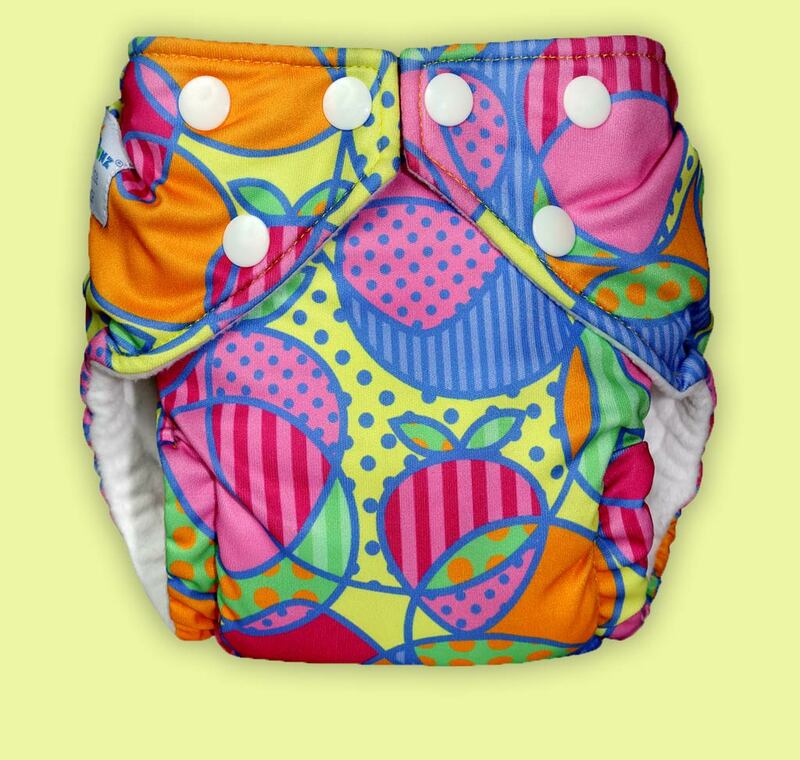 FuzziBunz® reusable cloth diapers are the gold standard in cloth diapering. Their diapers and diapering accessories are marketed worldwide. 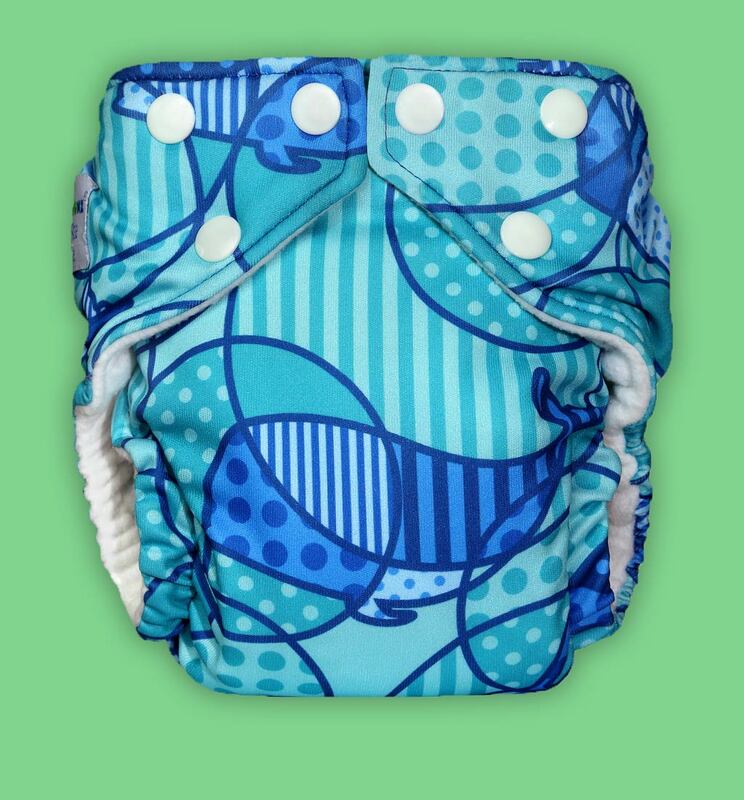 We’ve always loved designing their limited edition diaper print designs – especially their Spring 2012 line which featured “Strawberry Delight” and “Whimsical Whale,” both featuring modern, pop art style designs. FuzziBunz® has partnered with Strawberry Fields Design for its print/graphic design and web design needs, including tradeshow displays, brochures, packaging, print collateral, marketing materials, and website graphics for their retailers. Print Graphic Design Services: Cloth diaper print design, fabric print design, illustration.